Dermatologist in Dehradun Are you Looking for this service then you are on the right platform. Here we are providing the information of Top 5 Dermatologists in Dehradun. The details of Top 5 Dermatologists in Dehradun are given below in the article. To get the whole details about these doctors you can see or read the whole article. Here the list of doctors. 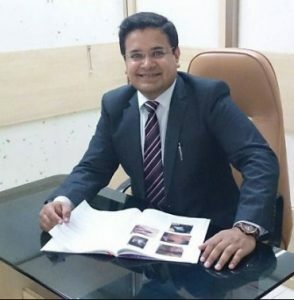 He Completed MBBS from Lala Lajpat Rai Memorial Medical College, Meerut. He completed Post Graduation in Dermatology from the same institution . 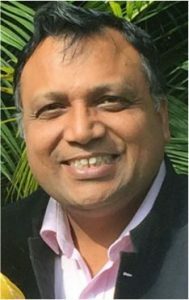 Dr. Tarun Mittal Started His private practice at Dehradun in 1996, and then onwards he has been serving the people. Dr. Arika Bansal is well qualified and experienced surgeon for hair transplant with an excellent safety record second to none. 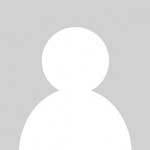 She has 12 years of experience as a Dermatologists in Dehradun. She has treated more than 500 hair restoration surgeries and refined her skills by attending all international conferences and workshops. 2nd prize in young dematologists competition for presentation of research work in IADVL annual conference (Delhi) - 2005. Got the Vishnupriya Debi Award for best paper published in IJDVL - 2006. Gold medal in Ophthalmology for getting highest aggregate marks during Final MBBS - 2001. 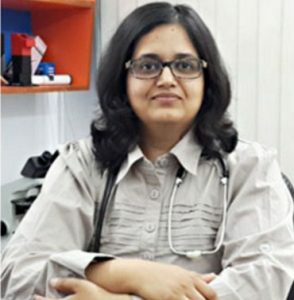 Address Of Dr. Arika Bansal'S clinic at Dehradun : Name of the clinic is National Skin clinic..
Dr. Jyoti Malik is one the wellknown dermatologists in Dehradun. She has 15 years of experience in treating both the dermatological and cosmetological problems. 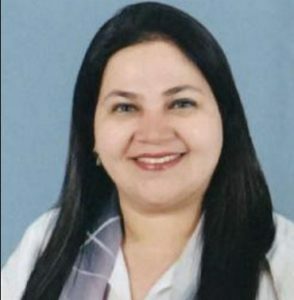 Dr. Jyoti Malik's clinic is located at Kutiz Skin & Laser Clinic in Gurgaon Sector 38, Gurgaon and Kutiz Skin and Laser Clinic in Balawala, Dehradun. Services Of Dr. Jyoti Malik : Dr Jyoti Malik provide various services which is mentioned below.. 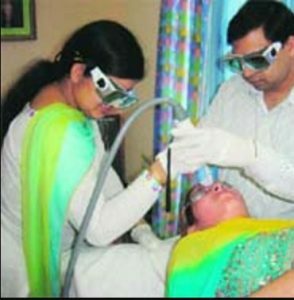 Address of Dr. Jyoti Malik's Clinic : Her Clinic Name is kutiz skin & Laser Clinic Which is located at the given address.. Address of Dr. Archana Gulati's Clinic : Her Clinic name is perfect look which is located at given address..